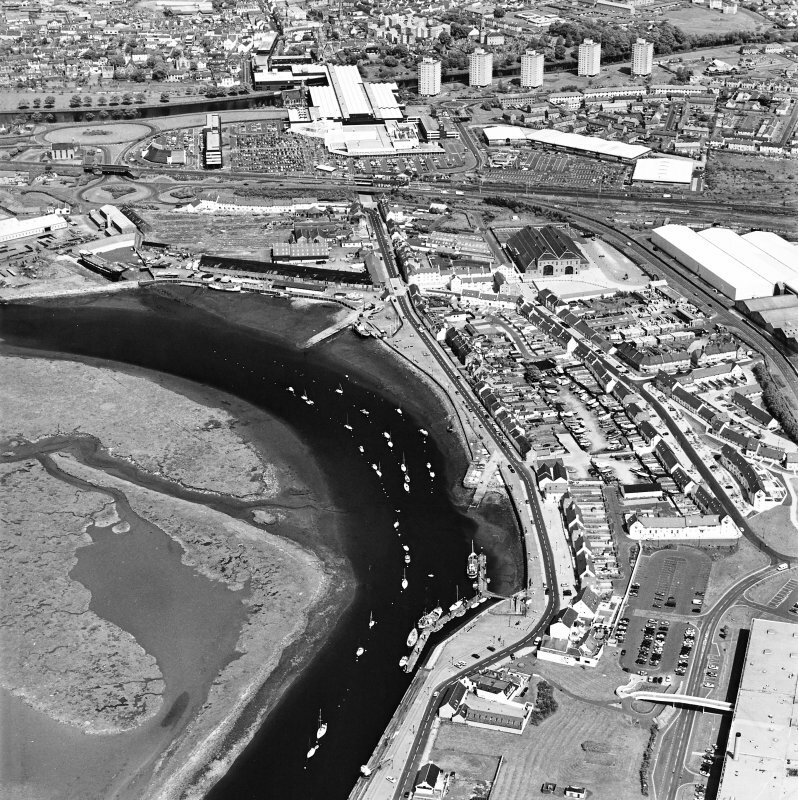 Aerial view of Irvine Harbour, the Scottish Maritime Museum (including SV Carrick), the sawmill, Ayrshire Metal Products and Portland Road glass works, taken from the NW. 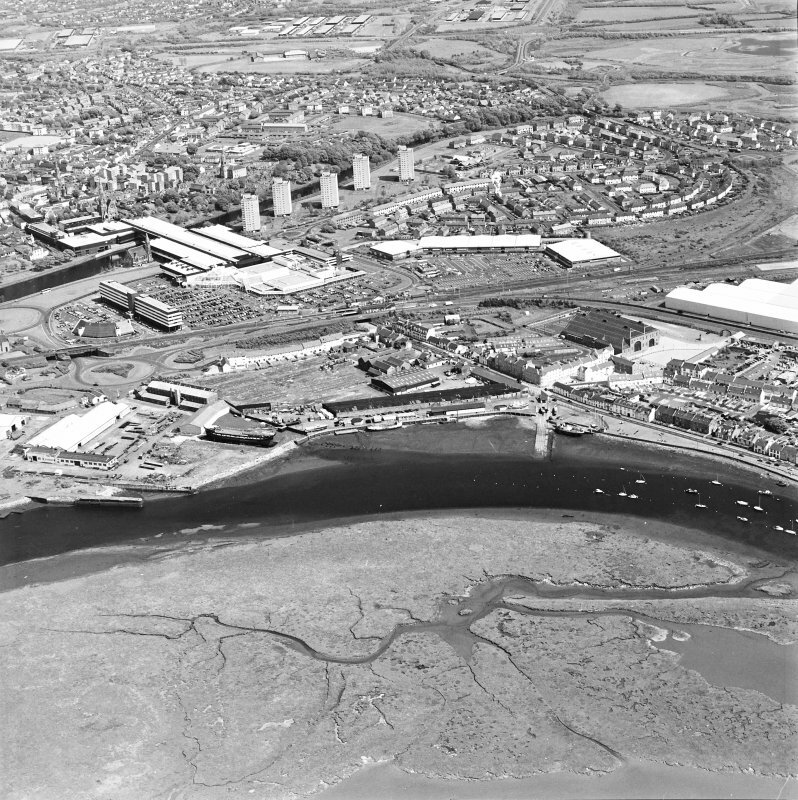 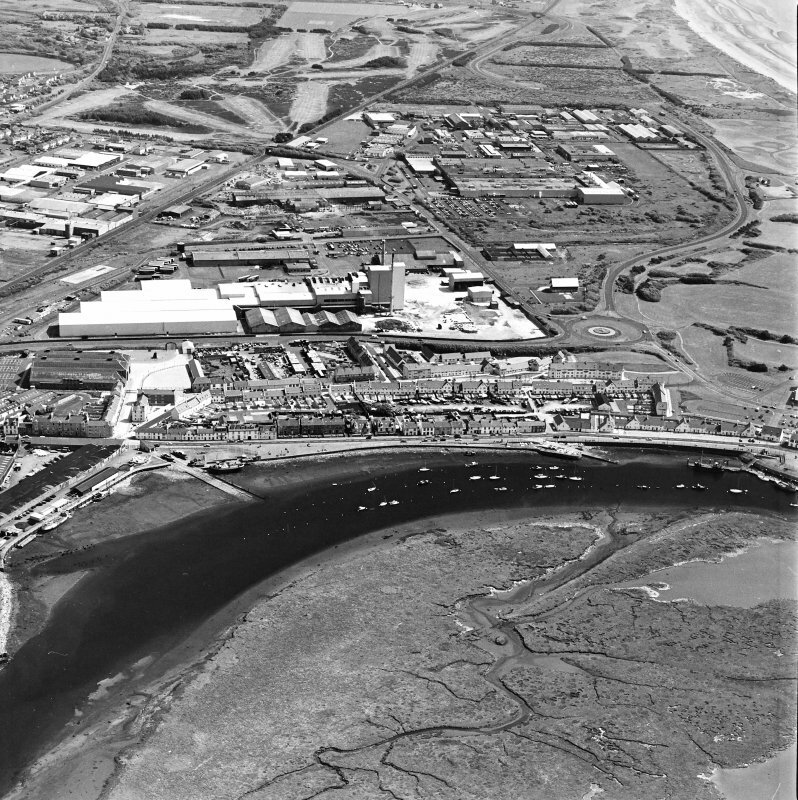 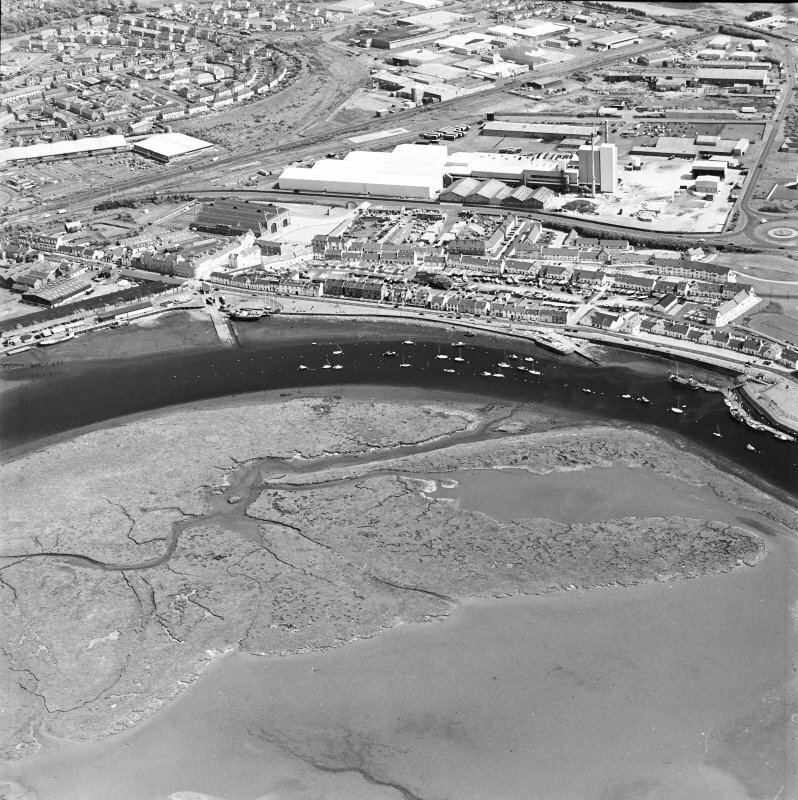 Aerial view of Irvine Harbour, the Scottish Maritime Museum, the sawmill and Portland Road glass works, taken from the NE. 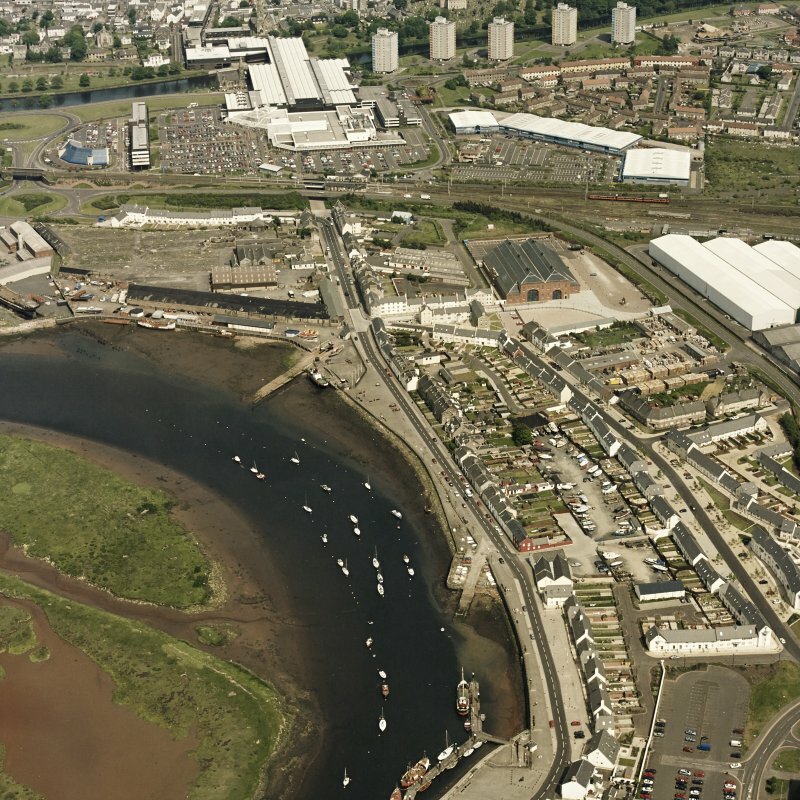 Aerial view of Irvine Harbour, the Scottish Maritime Museum (including SV Carrick), the sawmill and Ayrshire Metal Products, taken from the NW. 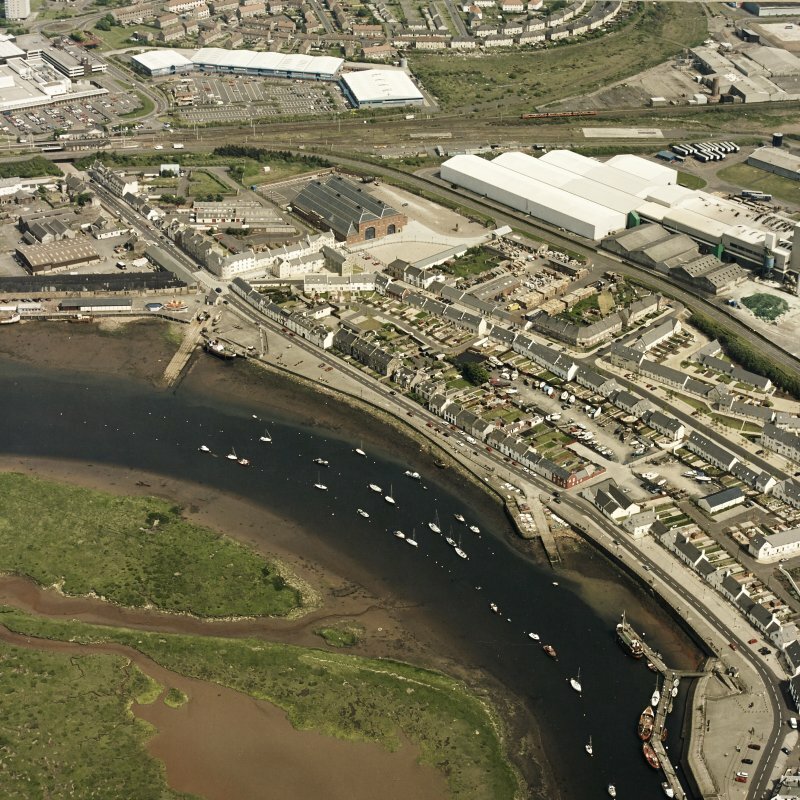 Aerial view of Irvine Harbour, the Scottish Maritime Museum and Portland Road glass works, taken from the WNW. 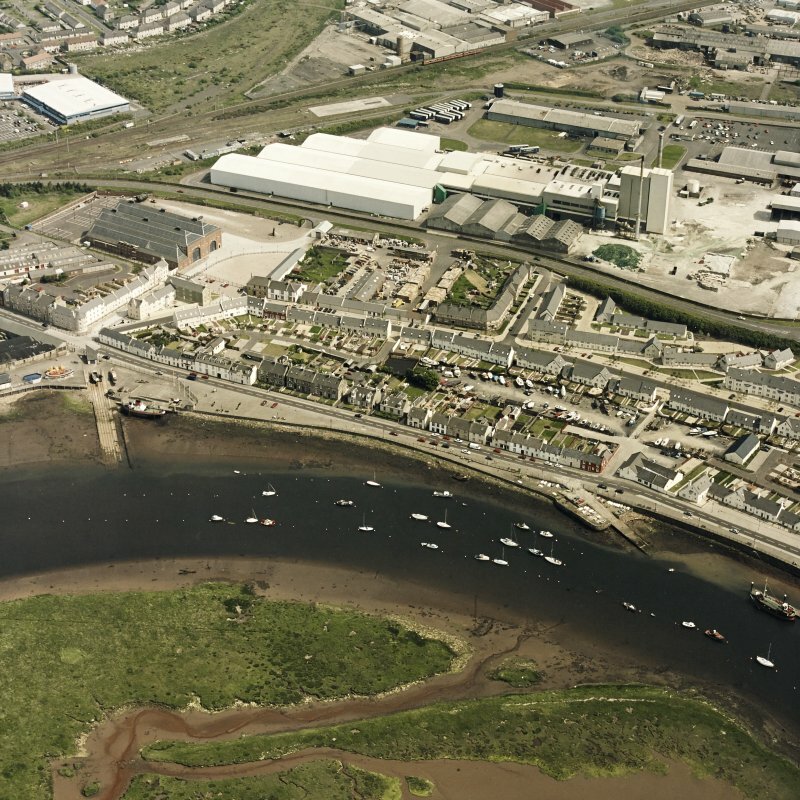 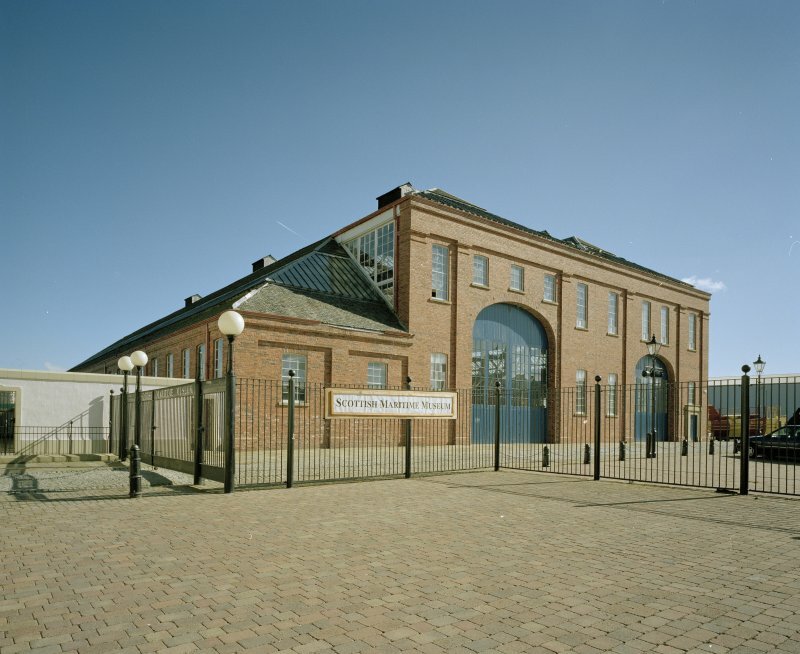 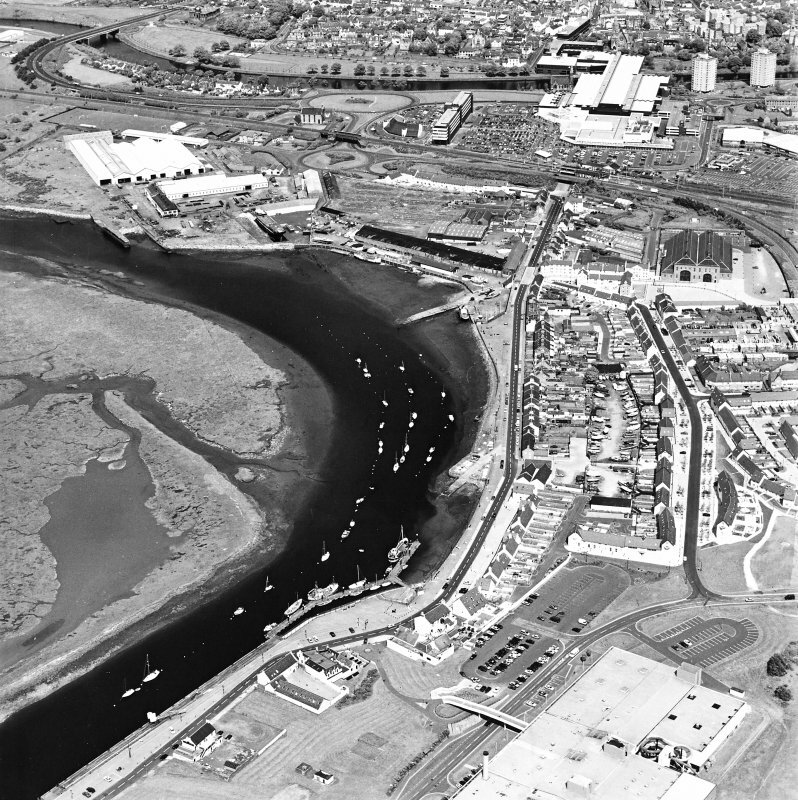 Aerial view of Irvine Harbour, the Scottish Maritime Museum and Portland Road glass works, taken from the NW. 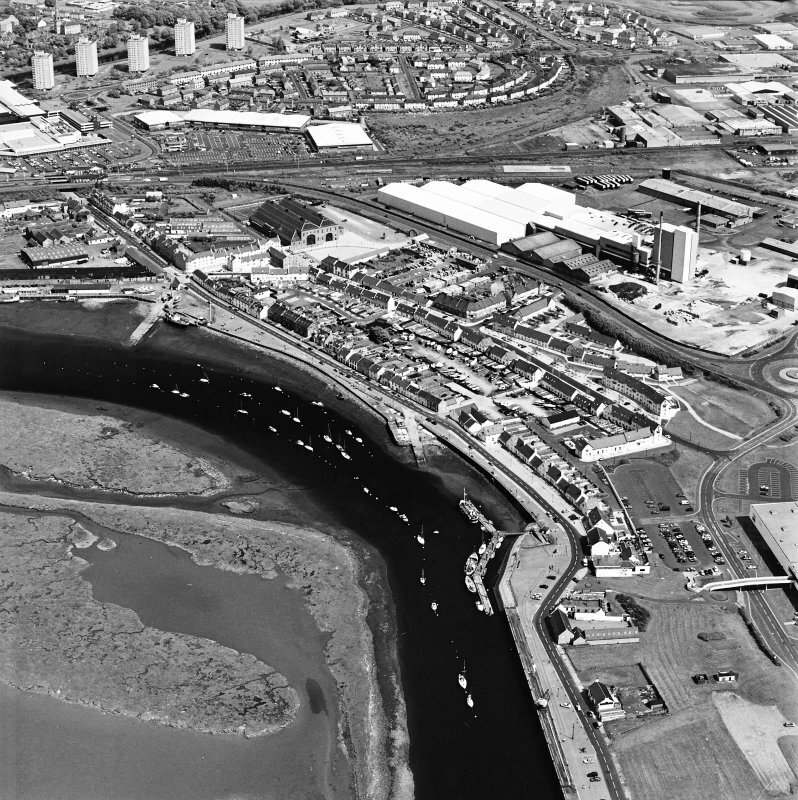 Aerial view of Irvine Harbour, the Scottish Maritime Museum (including the SV Carrick), the sawmill, Ayrshire Metal Products and Portland Road glass works, taken from the NNE. 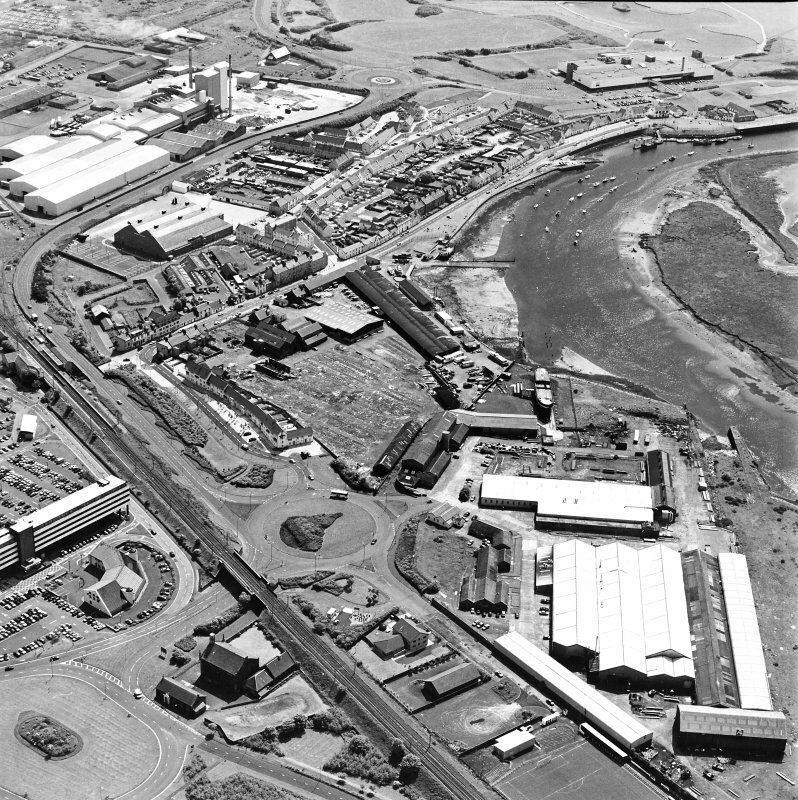 Aerial view of Irvine Harbour, the Scottish Maritime Museum (including SV Carrick), the sawmill and Ayrshire Metal Products, taken from the SW.
Aerial view of Irvine Harbour, the Scottish Maritime Museum, the sawmill and Portland Road glass works from SW.
Aerial view of Irvine Harbour, the Scottish Maritime Museum (including SV Carrick), the sawmill and Ayrshire Metal Products, taken from the WSW. 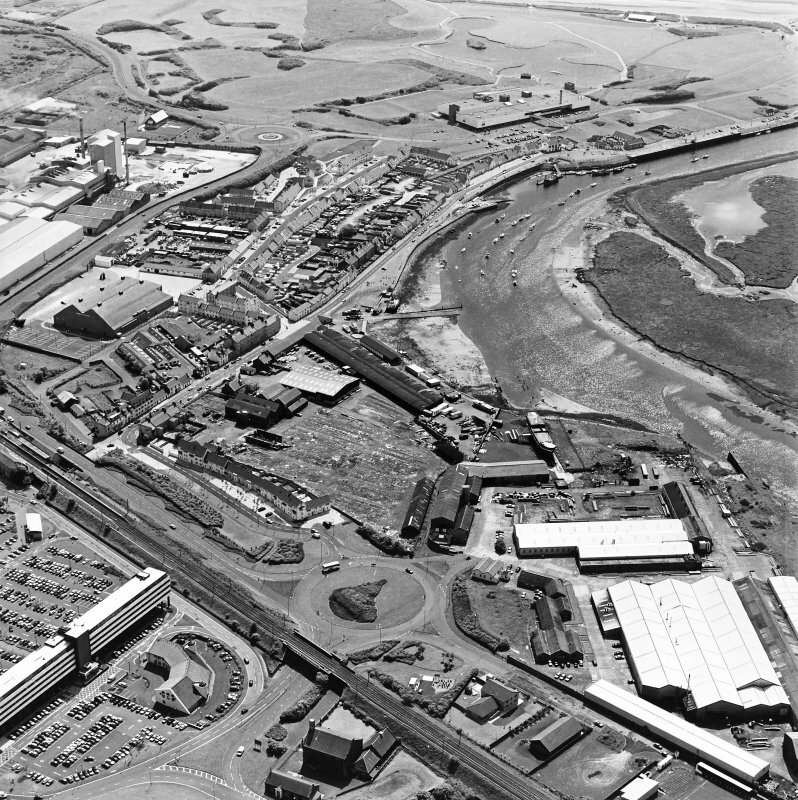 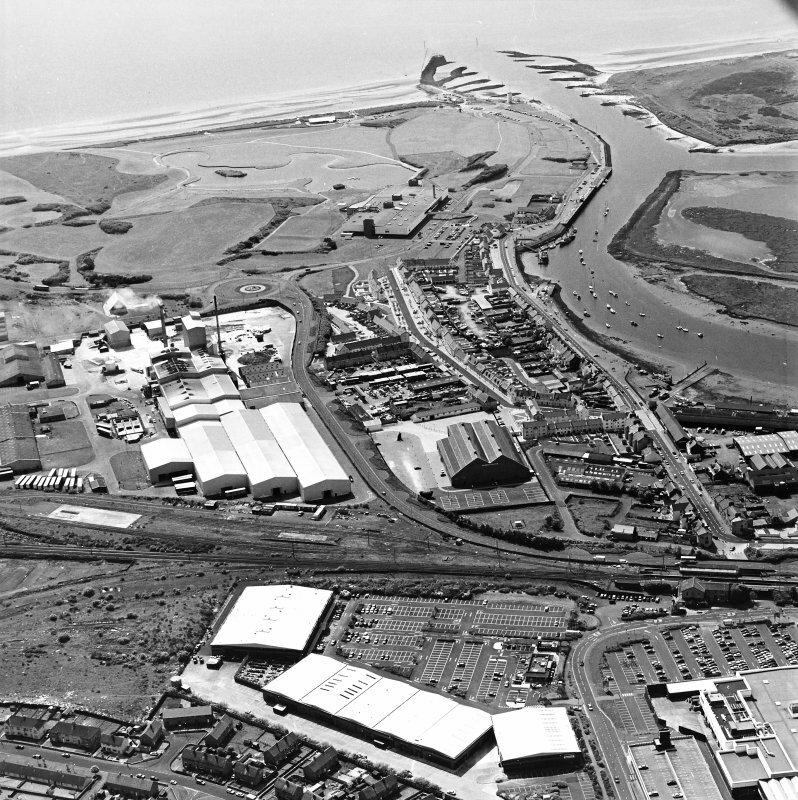 Aerial view of Irvine Harbour, the Scottish Maritime Museum, the sawmill and Portland Road glass works, taken from the WSW. 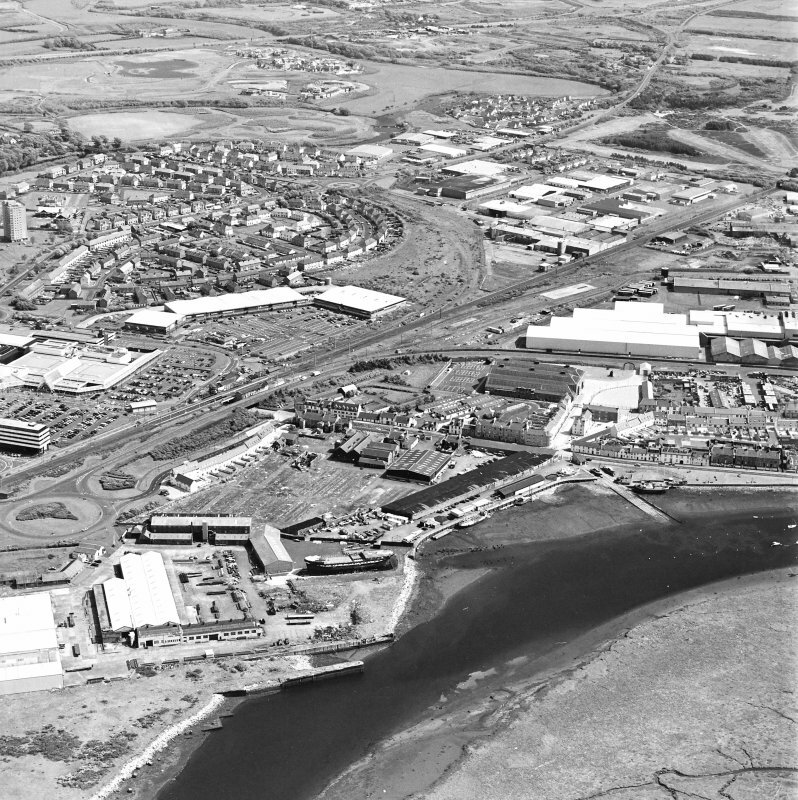 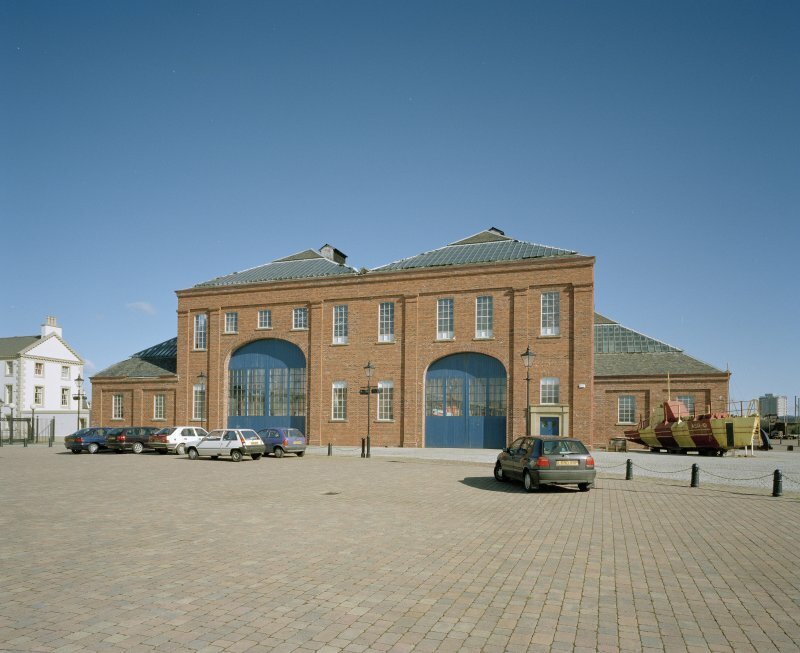 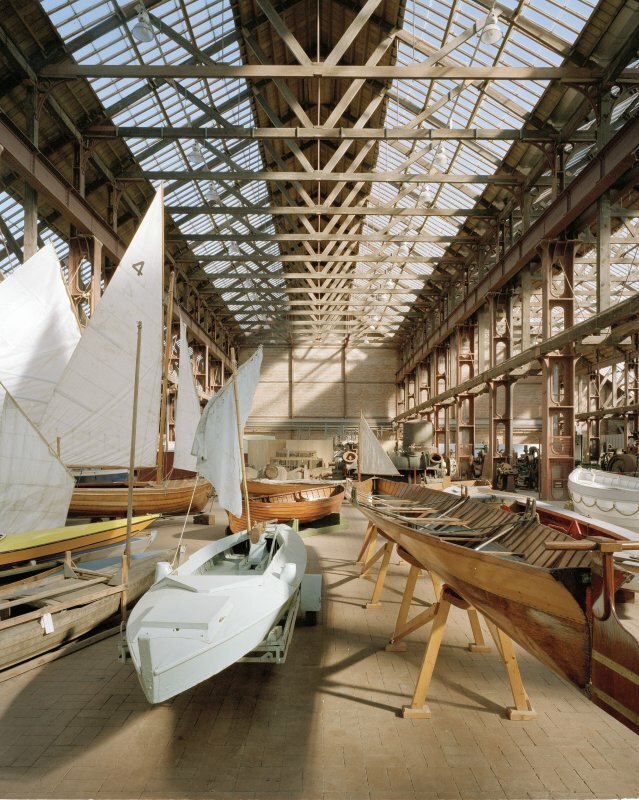 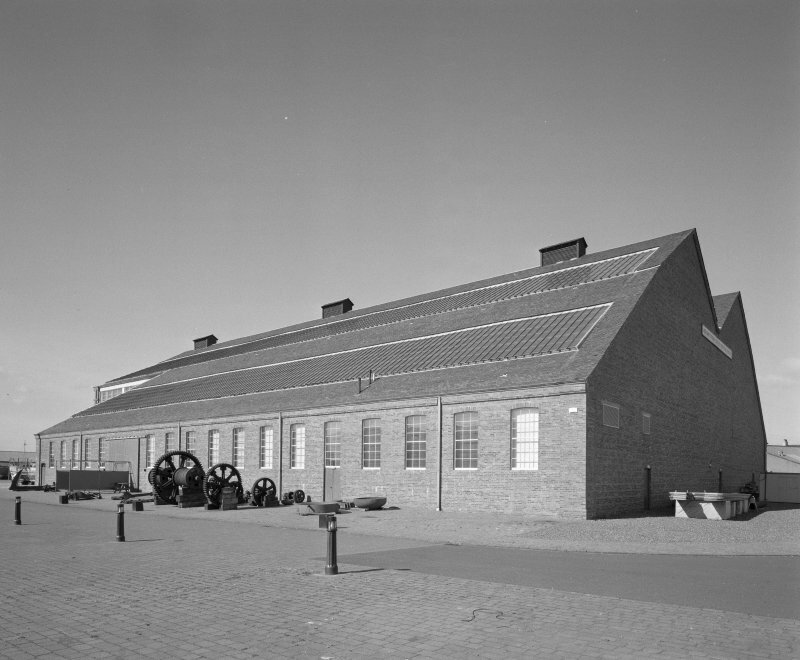 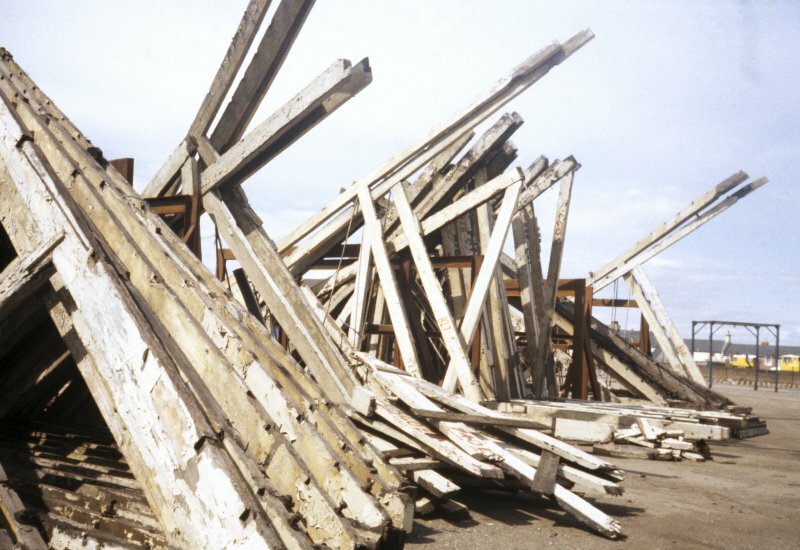 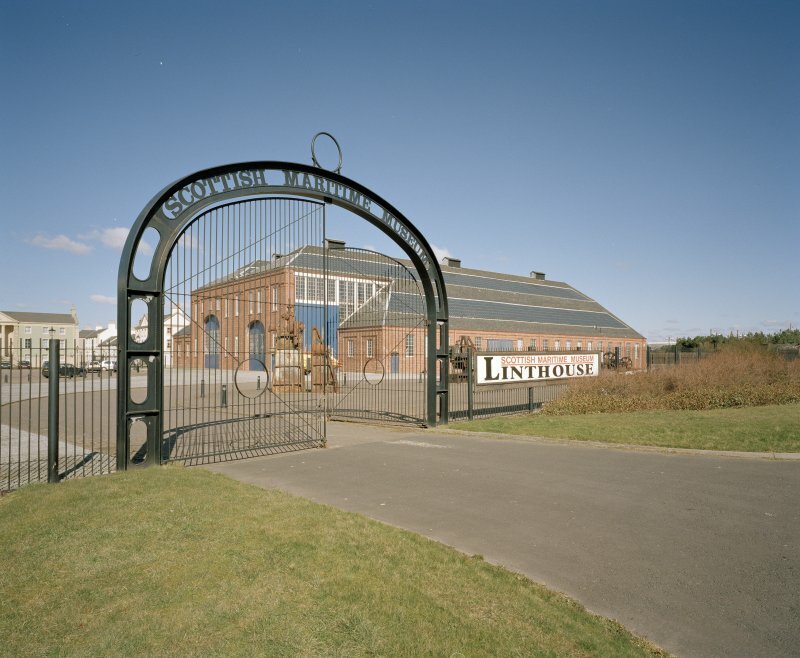 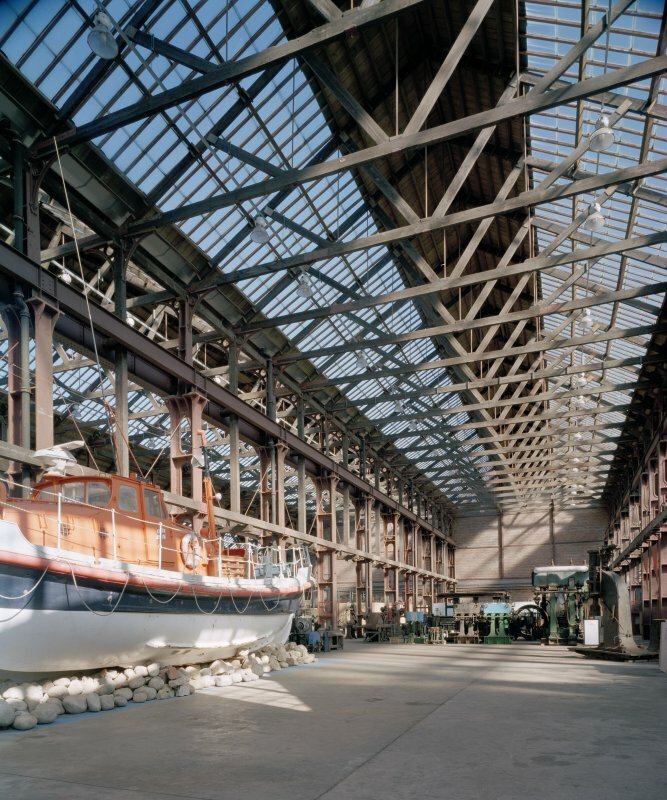 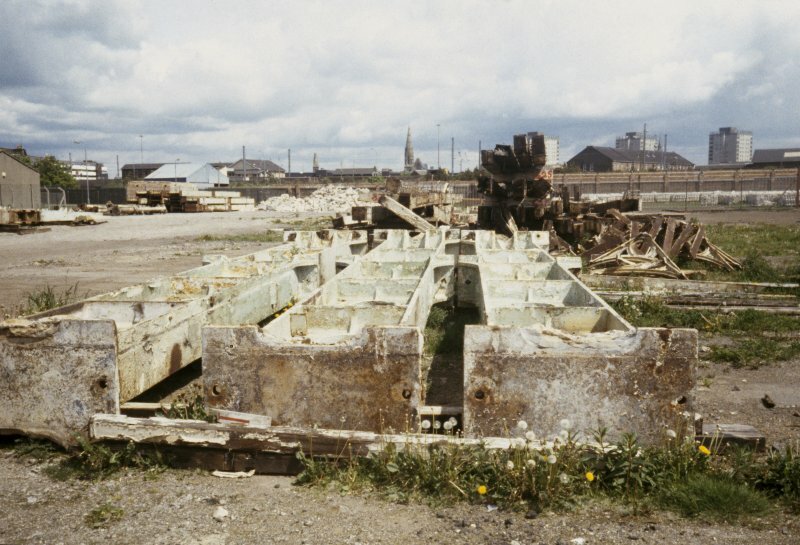 For original location at NS 540 660 (including extensive RCAHMS photographic record of 1980), see also NS56NW 35.